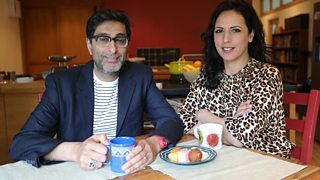 A season of programmes to mark 70 years since the Partition of India, explores the hidden history of what happened in 1947 and reveals the legacy Partition leaves us with today. 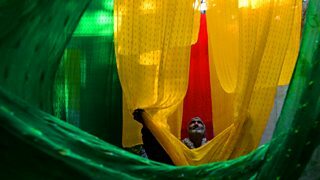 Marking the 70th anniversary of the Partition of India with a look at its human impact. 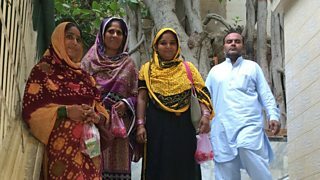 Anita and her mother return to what is now Pakistan to learn more about the partition. 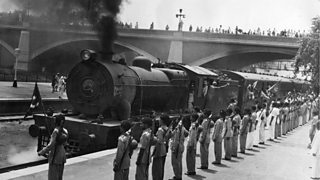 Looking back at the moment of independence for India and Pakistan 70 years on. 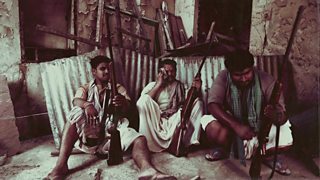 From city to desert, lives along the India-Pakistan southern border are uncovered. 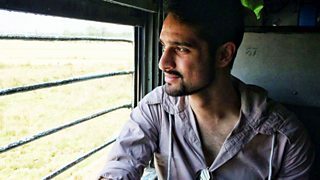 Adnan Sarwar and Babita Sharma continue their epic journey through the province of Punjab. 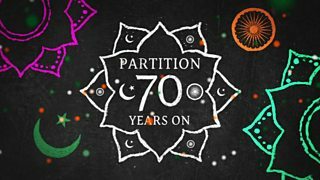 Special marking 70 years since the Partition of India in 1947, presented by Kirsty Wark. 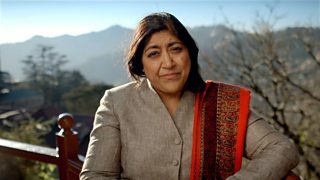 Gurinder Chadha travels to India to discover why the 1947 Partition of India happened. The experiences of four Punjabi elders as recorded by the The National Archives. 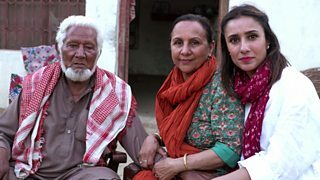 Discover how people were affected by partition. 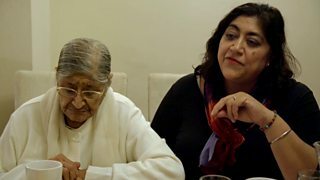 Gurinder Chadha visits her mother and talks to her about Partition. 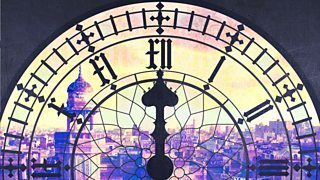 Seven extraordinary days that see the birth of India and Pakistan and the end of the Raj. 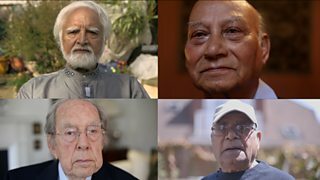 Stories from the 1947 Partition of India. 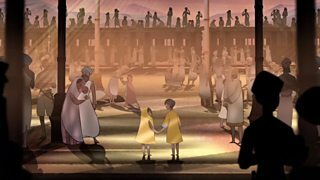 Dramatisation of Salman Rushdie's dazzling novel of love, history and magic. Newsround's guide on what happened in 1947 for children and adults alike. 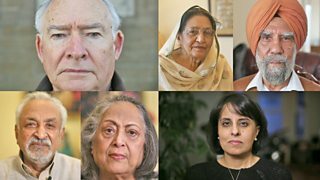 The untold stories of British Asians and Colonial British who witnessed India's partition. 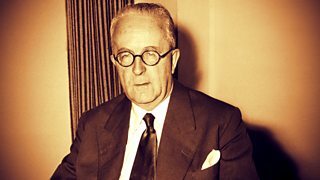 How and why did Cyril Radcliffe draw the line of partition between India and Pakistan? 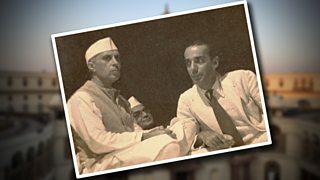 Dr Zareer Masani asks if India is rejecting the legacy of its founding father, Nehru. 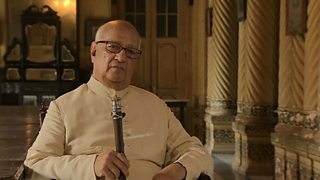 Four witnesses to Independence Day remember India's partition. 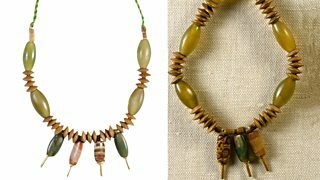 Shahzeb Jillani explores Pakistan’s uneasy relationship with its violent history. 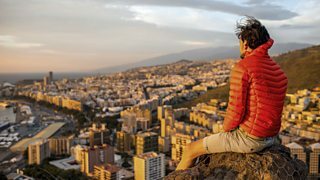 Has Pakistan lived up to the dreams of its founders?